Are you a creative individual looking for a space to learn and create? 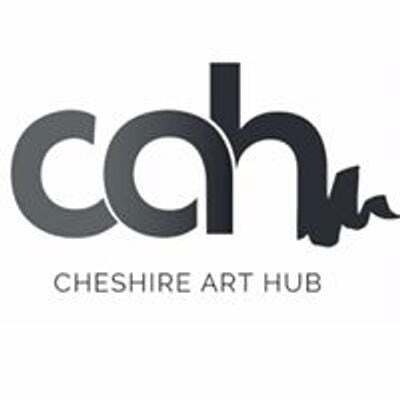 Why not come to the Cheshire Art Hub's Open Art Morning to draw and paint amungst the beauitful cheshire landscape.Every painting ability is welcome - from complete beginners wanting a bit of support & guidance to established artists needing a critical eye or second opinion. You are welcome to bring your own materials & equipment or alternatively ours is always at hand, including specialist equipment you may need like printing presses. 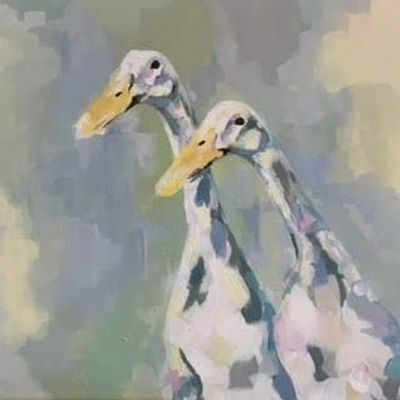 Through out open art sessions, the you can draw upon the help and feedback of our very own in house artist & trained secondary school teacher, Loren Somerville. £20per person/session includes refreshments and all materials provided including oil paint, acrylic paint, watercolour, pens and paper.